Whoever was the first person to eat brunch or brinner – they were genious. I love eating breakfast foods at different times of the day – other than breakfast of course. And if you are trying to watch your carb intake – then this is a perfect recipe for you! Before you make the frittata, you have to roast the broccoli. This is my favorite way to eat broccoli. Chop one head of broccoli, using the florets, spread out on a sheet pan. Drizzle with olive oil, red pepper flakes, salt and pepper. Roast at 425 for 20 minutes. Let cool. Whisk together eggs, milk, spices, and mustard. Add in vegetables and cheese. Bake in a pie pan (I have a deep dish one) for 30-35 minutes at 350. Eat with fruit or other breakfast-y items. Ok – little known fact about me – I really love brunch food. Savory, sweet, eggs, bacon, really good bread, fruits, syrup. I mean – what’s not to love? And I love sipping warm drinks with ones you love. I love the relationships that come with brunch! But, seriously – who wants to get up for all that good stuff at 6am and cook it to eat it that early? I think that is why brunch is spectacular. You can have all the food you love – just at a normal hour. And I have two fave male chefs on Food Network: Bobby and Tyler. And this blog post is all about Bobby’s new book, Brunch at Bobby’s – which I got from Blogging for Books. I could make every seriously make every single recipe – and I so want to. So, who is the first person coming over? The pictures are great, the recipes are unique (and some normal favorites with a Bobby spin). And many more…need more opportunities to cook brunch! I always feel better when I eat low-carb, but it is such a difficult lifestyle to maintain. When I eat too many carbs I always feel bloated and gain weight (mainly because I eat too much of the yummy bread of baked cheesy noodles – or cookies, cakes, brownies, etc). 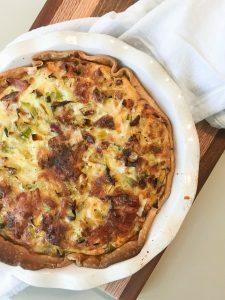 These low-carb quiche are perfect for this lifestyle, but also are really quick to cook up one day and have for the rest of the week. My kids were downing the ham as I was assembling them so they would most likely be kid friendly too. And you can just pop them in the microwave as you head to school, work, or to the gym. 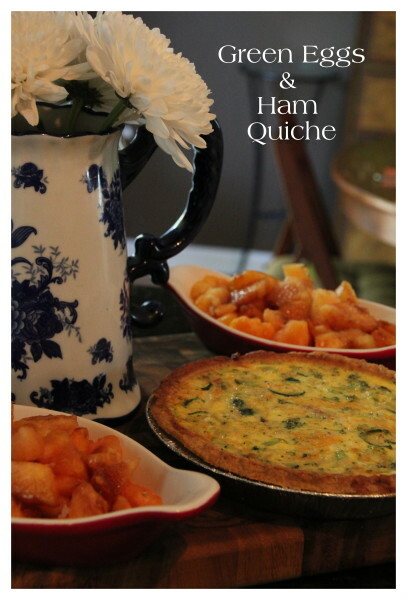 Ham is your quiche crust and a veggie filled scrambled egg center. 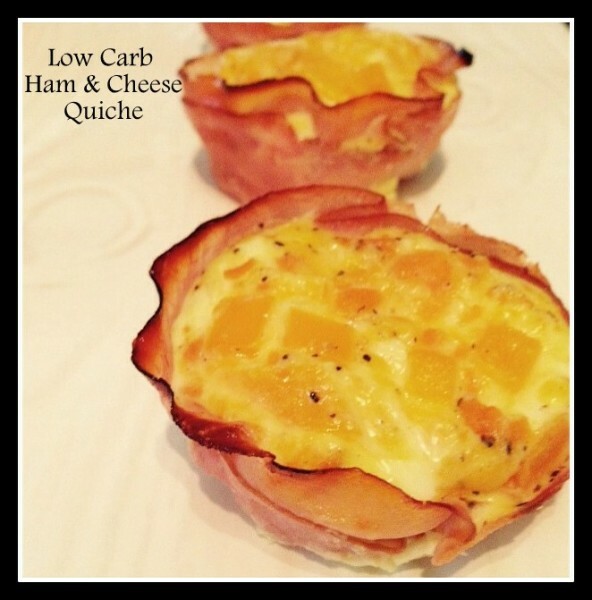 These are low carb and very tasty. Lay out your ham slices as a "cupcake liner" in your muffin tins. I put two per tin. Mix up your egg filling mixture. Pour in each muffin tin about ¾ of the way full. Bake for 20-25 minutes or until egg mixture is set. Having children in the house, I have a love relationship with Dr. Seuss. The whimsical poet author master who is unlock any other. We have the books and there is a clock in our younger sons room with the Oh the Places You’ll Go Theme. Now, the theme has entered my kitchen. We had some of Eric’s family stop by for a visit on Friday afternoon and I wanted to make something low-key but delicious and filling, because who wants to send away house guests with an empty stomach – about the brave ATL Labor Day Wknd traffic and the ATL airport. Not me! Bake the pie crust for about 15 minutes in the oven. Set aside to cool. Saute the onion, ham, and vegetables for about 5 minutes in the evoo. In another bowl, combine the milk, eggs, and cheese. Bake quiche for about 45-50 minutes or until middle of quiche is set. 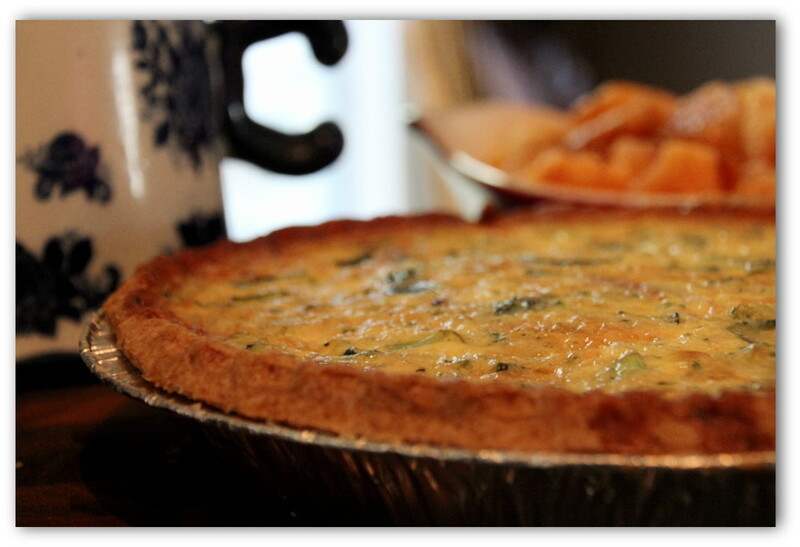 Quiche – the brunch delight I once thought was only reserved for the dainty tea-drinker types – how wrong I was. 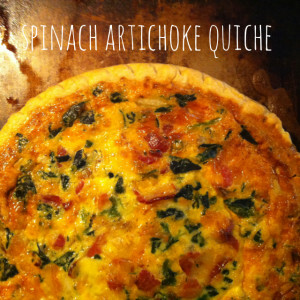 Quiche is so good and healthy (proteins and vegetables galore) and so versatile! 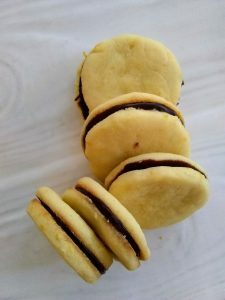 I make a new one regularly and my whole family (including the two toddlers) enjoy them. You can serve by itself, or have a side salad, fruit, and/or bread with it to round out the meal. This is perfect for breakfast, lunch, or dinner. Brunch and Linner. Brunch or Brinner. 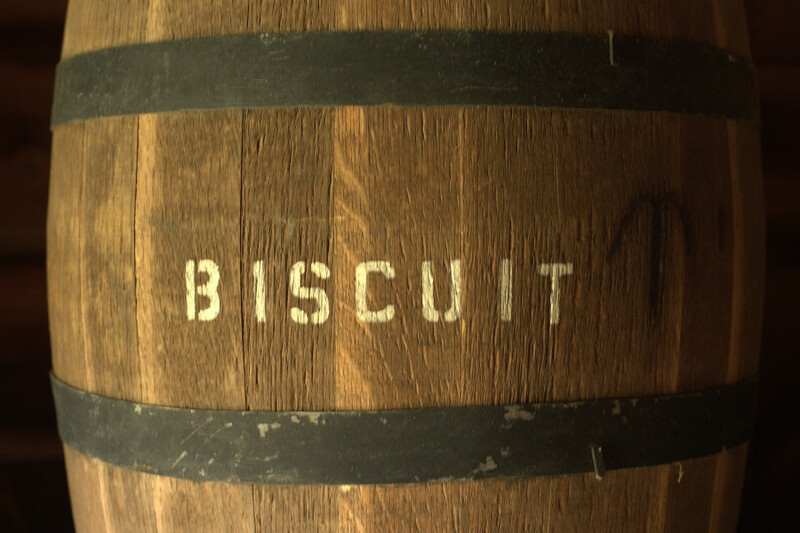 Whatever you wanna call it – its delicious. I love asparagus. When spring hits and I see those tall skinny luscious green stalks all bound together – I can’t wait to get home and roast them simply with sea salt and lemon zest. That’s what made me think of this quiche. 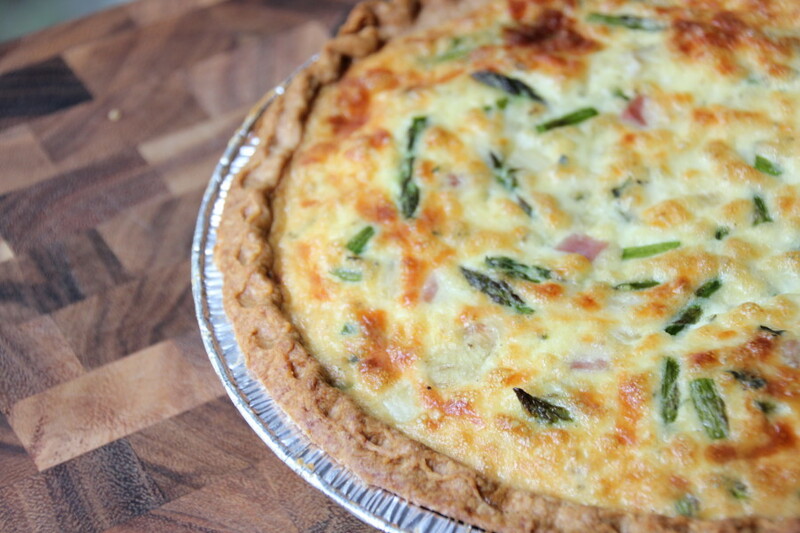 A hearty quiche with asparagus, ham, and mozzerella! Preheat oven to 400. Bake pie shell for about 15 minutes. Saute the onions, ham, and asparagus in the evoo and butter in a cast iron skillet for about 3-5 minutes. Add spices. Mix the eggs and whipping cream. Add onion mixture, cheese, and egg mixture together. Pour into pie pan until full. You won't use all of it. I had little tartlet pans and made 6 frittatas with the remaining quiche mixture. Bake on 375 for about 45 minutes or until middle of the quiche is set. 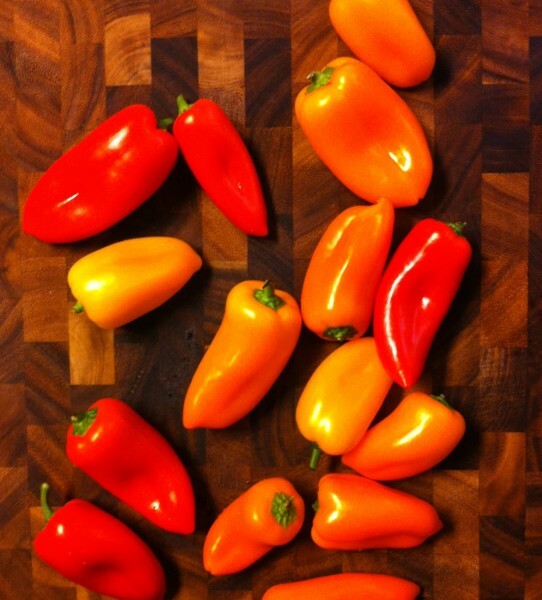 Fall – I think for a lot of us kitchen people its one of our favorite seasons. Pumpkin. Cinnamon. Sweet Potatoes. Apples. But, I don’t think I had ever experienced a Fall season until I moved to North Carolina in 2000. See, I grew up in central Florida. The only two seasons we had were Summer and Christmas Day (and some years we only had one season). I loved it. I was close to Disney World though I only remember going in high school and college when I would do Night of Joy with the youth groups. I was close to the beach (though we had a pool, so my Dad couldn’t figure out why we needed to spend money going to the beach). 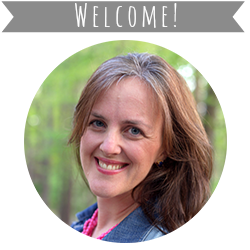 But, I remember moving to Wake Forest, North Carolina to start seminary right before a huge snow storm – rethinking the whole moving north thing. But, then fall came around at the start of my second semester. I adored the sound the leaves made as I walked through them on my way to class. I loved wearing jackets with my jeans (even though I would sport some flipflops usually). I loved sitting down with a warm cup of chai or steamed milk or hot chocolate to study out on the lawn. The bright blue Fall sky against the browns and yellows and reds of the leaves. Gorgeous. 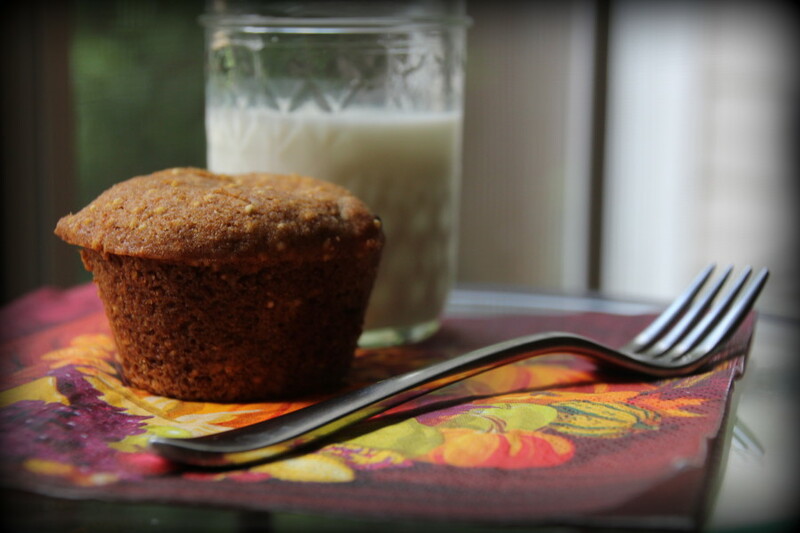 Hearty and healthy muffins, of course with some chocolate. 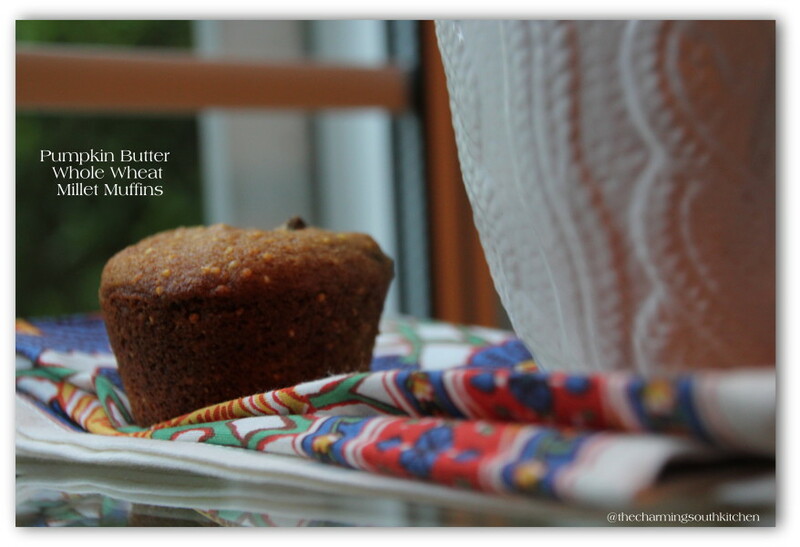 Perfect for Fall mornings or evenings! 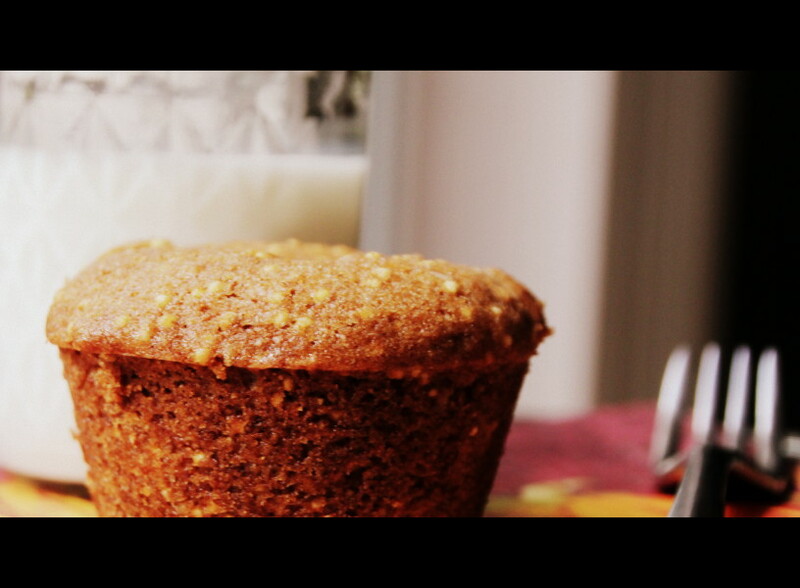 Mix the milk and the lemon juice then add to muffin mixture. Bake for about 19 minutes or until muffins are done. Cool and eat. 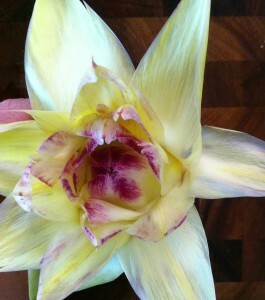 My husband ate one topped w some raw honey this morning. I used to think quiches were hard and way too many calories for what you got (ie how they tasted). That’s until I started making my own. This is one of the most delicious things I’ve made in a while. We both loved it (the older little isn’t a fan of eggs). Being a mom of two littles, I don’t readily have time to roll out pie crust – I do have time but I choose to use it doing other things – especially when the pie shells from Pillsbury are so good and easy and inexpensive (Thank you!). When you are a mom, you have to choose where you spend your time. I spend mine in being active with the two, cooking simple meals, keeping the house clean, and being creative. Making pie dough from scratch doesn’t make the top-whatever list. How do you manage your time as a mom? What do you learn to say no to? Has that been hard to change your priorities since kids came along? 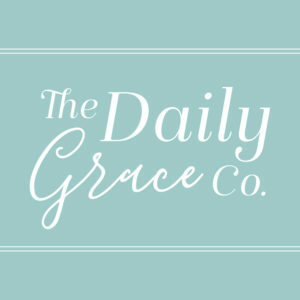 I digress: but hopefully encourage! 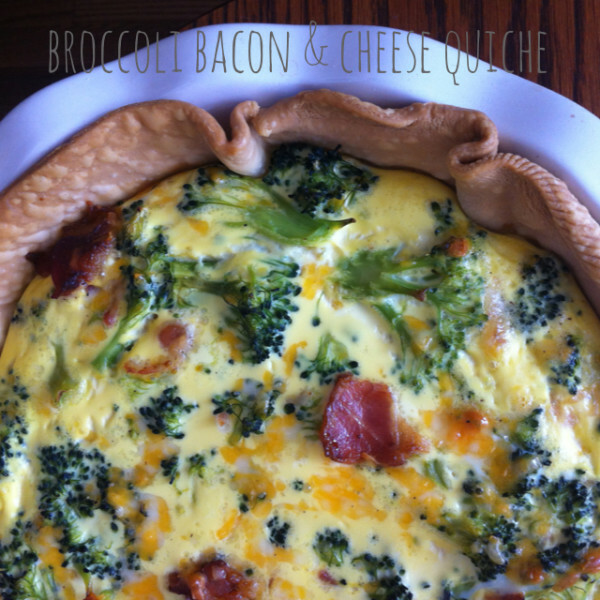 Creamy, filling, delicious quiche perfect for breakfast, brunch or brinner. Bake your pie crust for 10 minutes at 350. 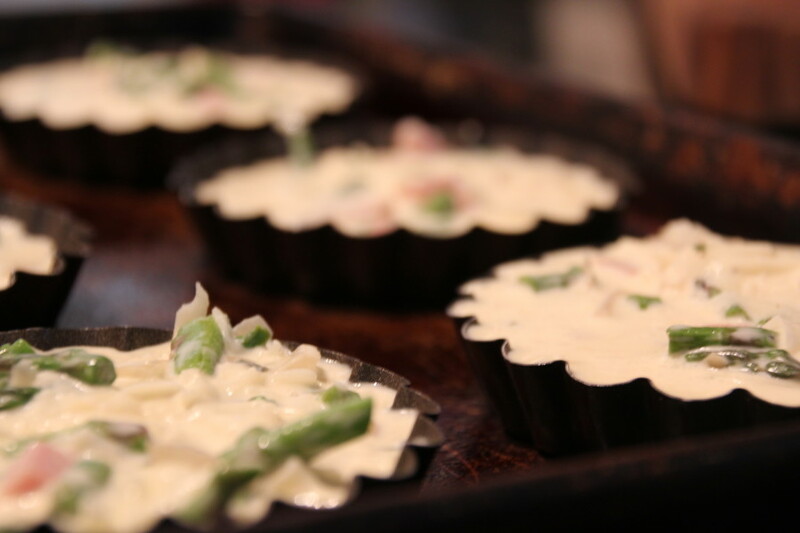 Some will spill over - you can make an additional ramekin if you like. Place on cooking sheet to keep your oven clean. Bake for 55-60 minutes for 1 hour until completely set. In Wake Forest, North Carolina, a place I called home for 3.5 years in my twenties, sits a well-known favorite of the Olde English Tea Room. 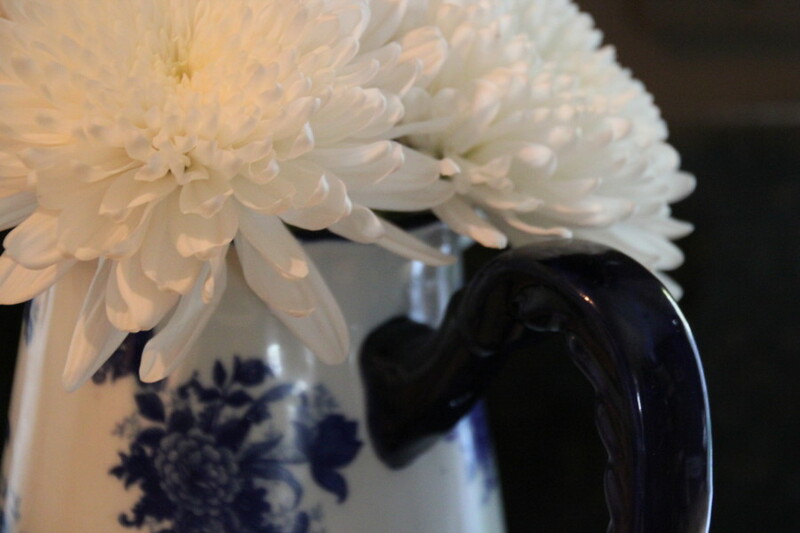 As you walk in the door, you are greeted with the fragrance of enough tea to make any tea-lover happy. They had delicious cakes that friends of mine baked in the wee hours of the morning and the slower hours of the afternoon. Delicious chicken salad and a chicken and rice soup that I ate almost exclusively. And they had quiches. I never tried theirs because I didn’t know what I was missing. I didn’t start eating quiche until a few years ago. Maybe its because I thought it wasn’t filling or was too dainty of food – I mean, I love macaroni and cheese and a good steak or burger. But, now I know better. 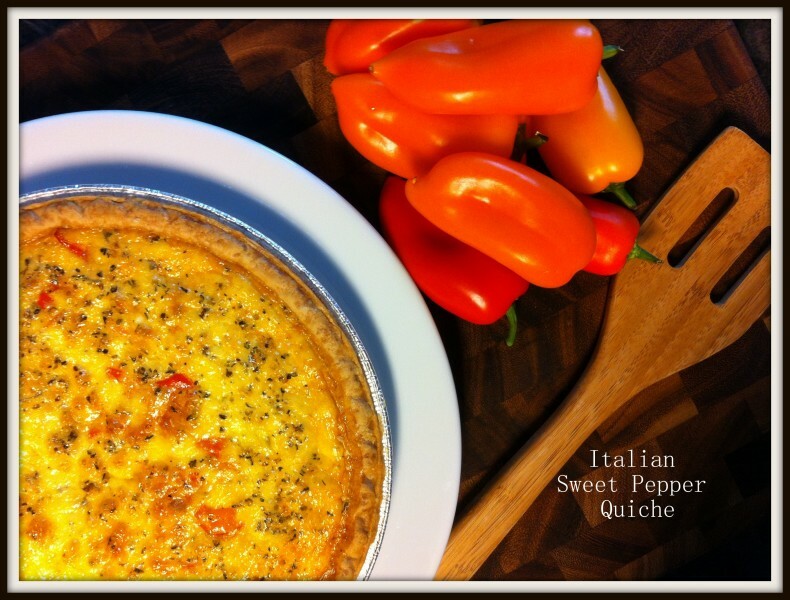 I created this quiche because of the presence of these sweet little peppers that were on sale at my grocery store. Oh goodness. Their sweetness, after cooking just a bit in some olive oil, tasted divine and simple in the pool of eggs and cream and cheese that they baked in. I went the simple route and used a store bought pie dough for the crust – but do what your heart – and your counter space limitation – tell you to do. Maybe you have a pie crust recipe from your grandmother that you use all that time – then by all means use it. Bake the pie crust for about 15 minutes in a 375 degree oven. Remove from oven and allow to cool for a few minutes. 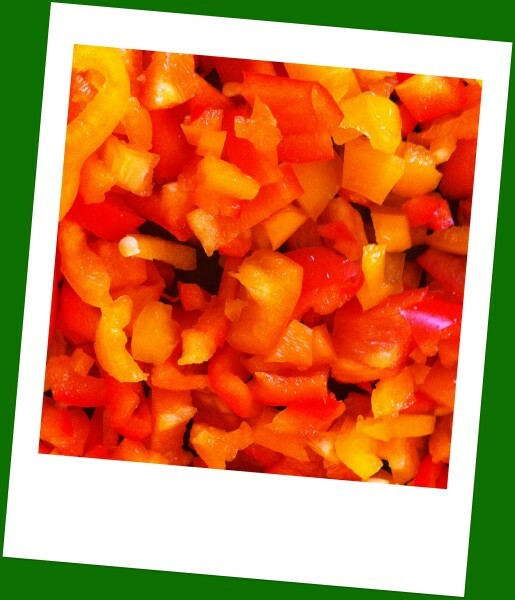 Chop the peppers and sauté until just soft in evoo. Season with salt and pepper. In a bowl, mix the eggs, cream, spices, and half of the cheese. When your pie crust is cooled, layer the rest of the cheese in the bottom. Then top the cheese with the peppers. Then dump in the egg mixture. If you are using a deep dish you will be able to fit all the mixture. 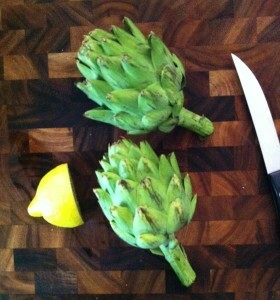 If you aren't then you'll have a little left (just scramble it up in a pan and have a breakfast 1 and 2). Bake on a baking sheet for about 45 minutes or until no longer jiggly in the center of the quiche. Serve with a simple green salad or some fruit and a muffin. Love having women over to live life with me, eat girly food, and be creative. This was the scene at our dining room table the weekend of Thanksgiving. I had some sweet girlfriends over to celebrate creativity and enjoy getting to know one another. With any girls’ brunch, I think some egg dish is customary, right? 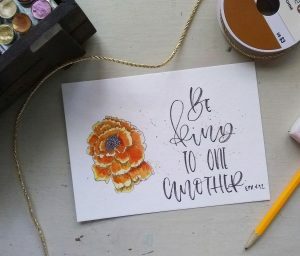 Well, as I am cooking through Jenna’s blog, I came across this one. My learned lesson from this: read the instructions. I figured eggs cook fast, so it can only take about 30 minutes, right? Wrong. The quiche didn’t get done for an hour and I would have known that had I read the directions. But, during the waiting time, we stood around in the kitchen and talked. So, it was worth the wait – when we all dug in and enjoyed the savory goodness for breakfast. 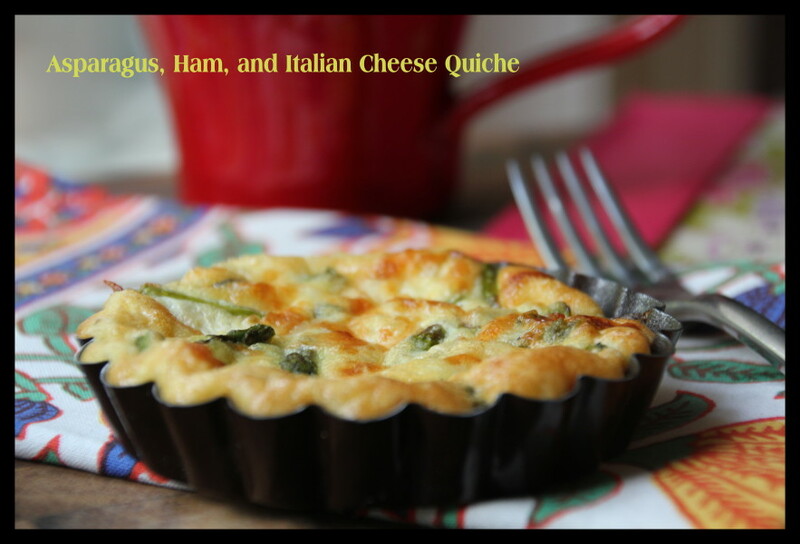 Delicious easy egg quiche perfect for a weekend brunch. Press your pie crust into a pie pan. Set aside. Cook broccoli just until done - about 4 minutes. In a pourable dish, mix your milk, cheese, eggs, bacon, and seasonings. Place cooked, cooled and drained broccoli in the bottom of your pie. Pour your egg liquid over the top. Bake until set, about an hour. Note: You can really use any cheese you want to in this, I suppose. I used Monterey Jack. 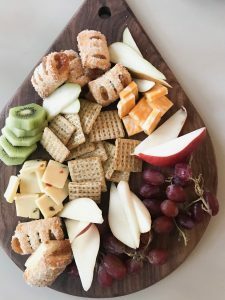 Sharp Cheddar would also be delicious!